Front entrance doors are the showcase of every home, so it’s worth taking care of their appearance, encouraging them with their appearance, composing and creating harmony with the object and its colors. Wooden doors are one of the most beautiful elements of window and wood capentry. 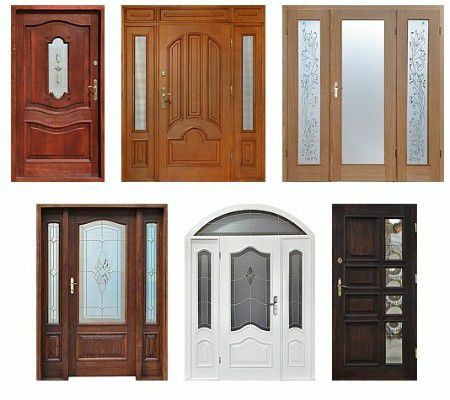 Front doors are made according to the individual requirements of our customers, because we are able to perform almost every door model. For each model, we can add some side lights, top lights, choose the pattern of lighting from another model, change the type of glazing or glazing. The door can be single or double. Wooden doors have good insulation and acoustics.